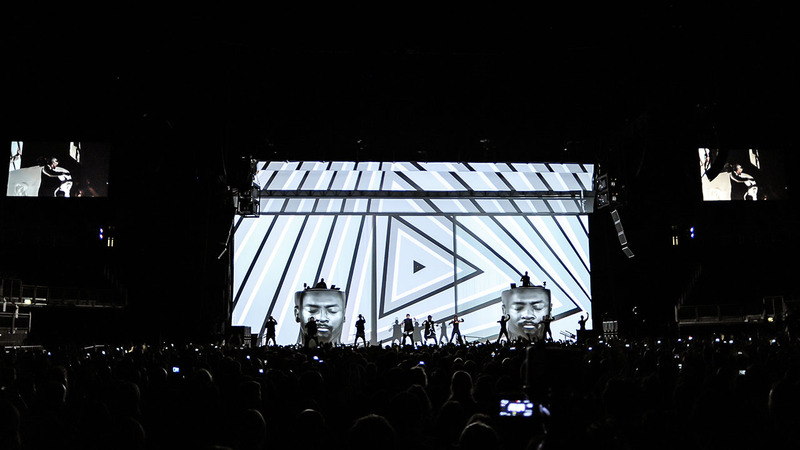 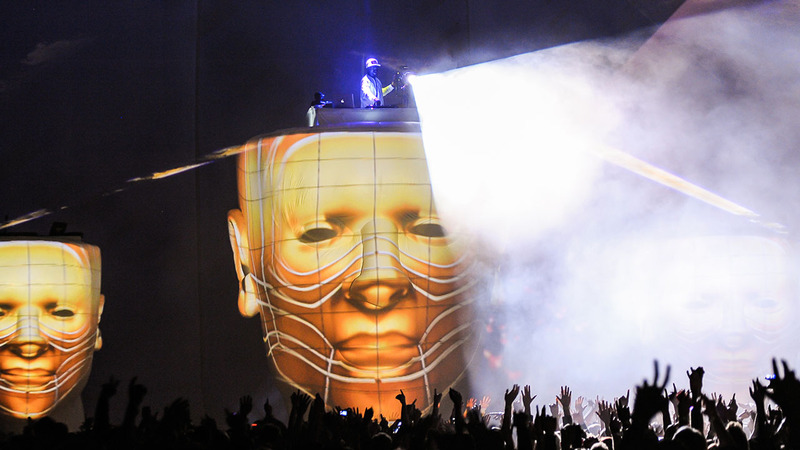 Designed by JHD, the will.i.am 2014 tour took its inspiration from the color theory, massive shapes and shadow play of contemporary artist James Terrell. 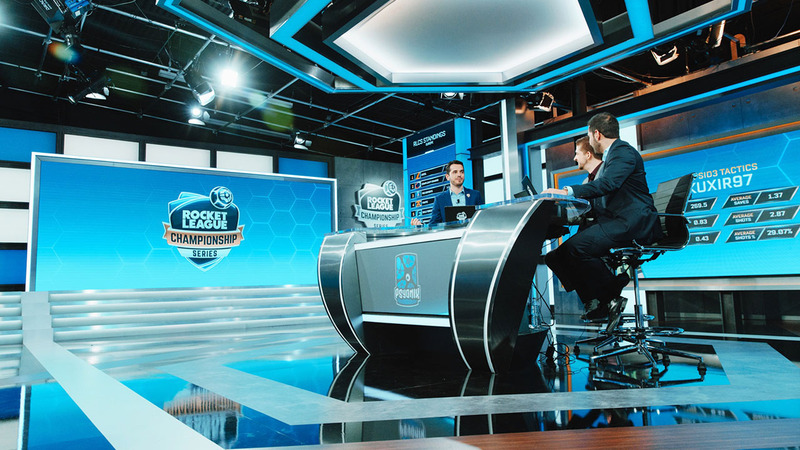 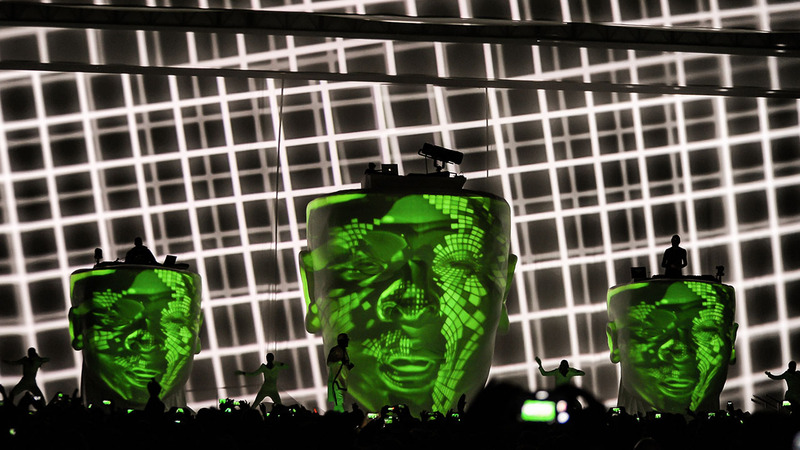 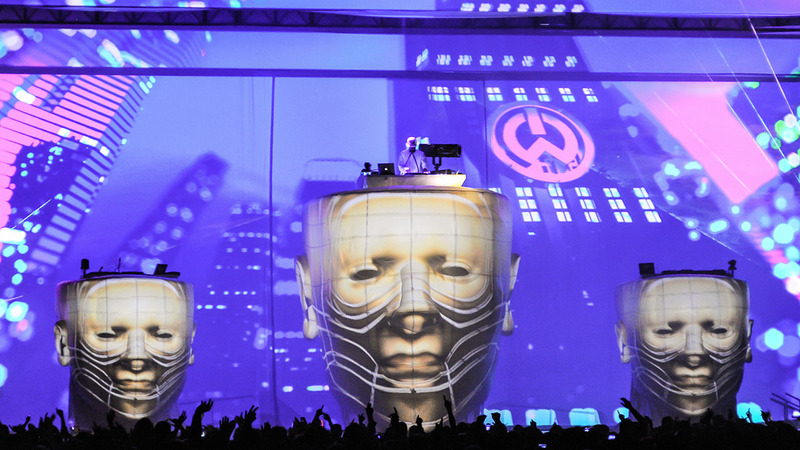 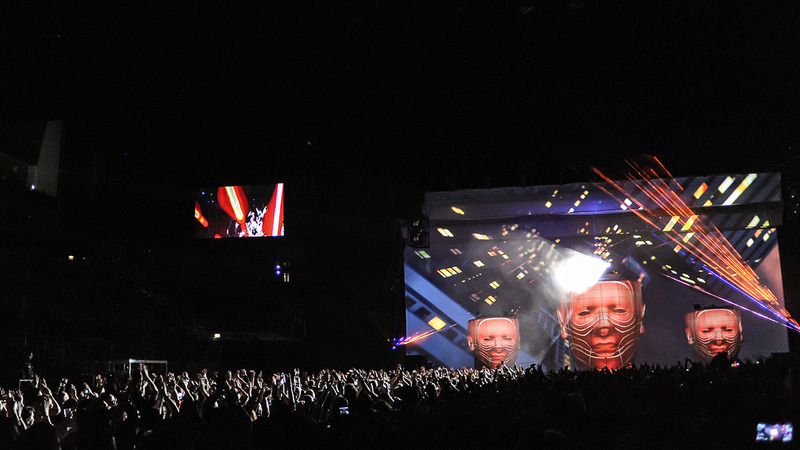 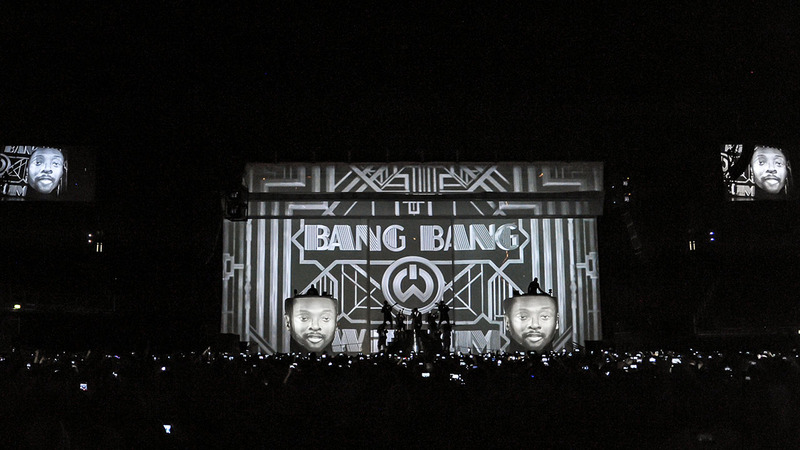 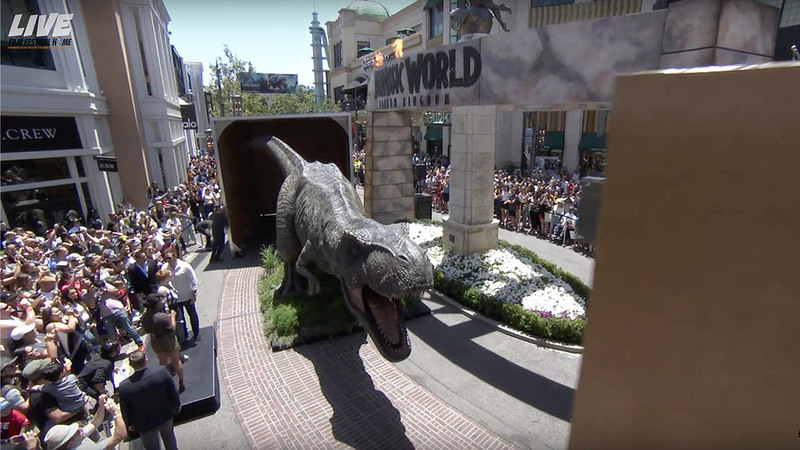 From the foundation of completely white stage environment with oversized set pieces and having no visible lighting instruments, the production can be manipulated with customized visuals throughout the performance. 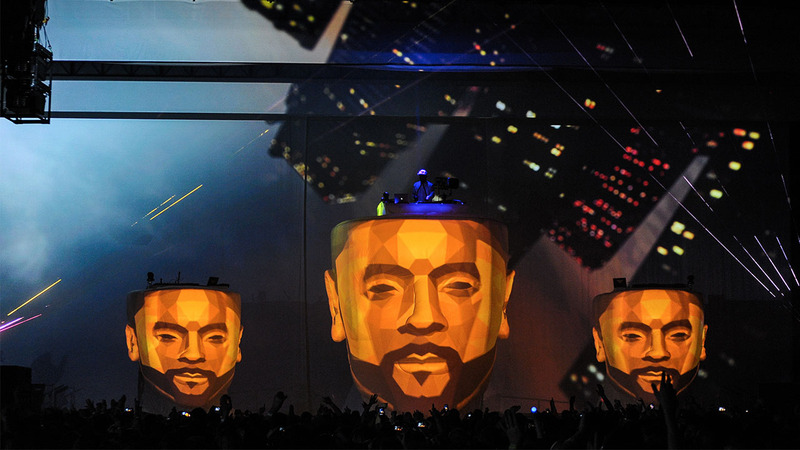 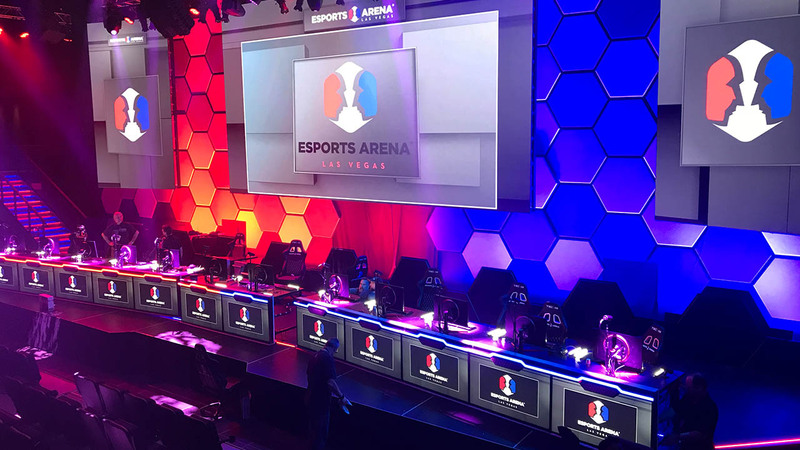 The music became the driving force behind the visuals and each set required a new and different approach that mixed projection mapping and integrating levels of light and color. 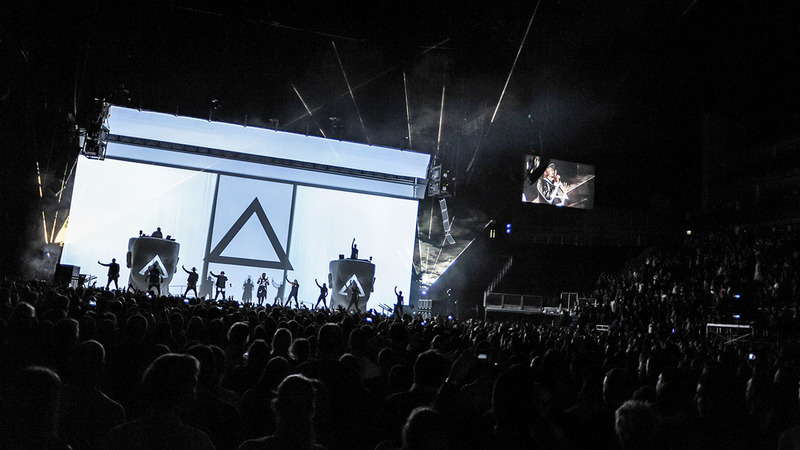 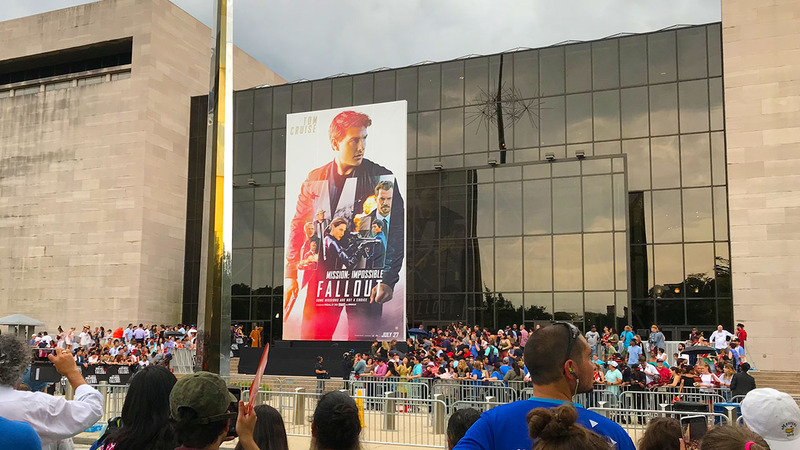 The result is a unique concert experience that connects each song emotionally with the audience.